Would you like to make an impact within your community? Have you wondered how you could get closer to your neighbors and bond over something in common? Not sure what you could share? Look no further! Stephen Ritz and the Green Bronx Machine have everything you need. 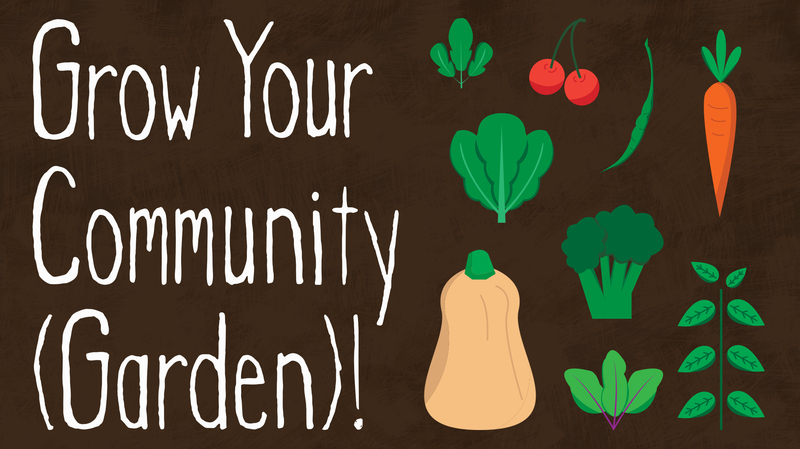 Your journey starts here, with your own community garden. "We are telling a new Bronx story!" - Bronx Borough President Ruben Diaz Jr.
"This isn't just about farming; we're growing people!"